Valentine’s Day is exactly one month away! This year I am excited to be bringing a whole slew of creative and easy ideas for celebrating the special day in a subtle, crafty style. I’ve been busy pairing down the ideas and shooting projects to make for your man, your kids, and everyone else who might happen upon your love list. 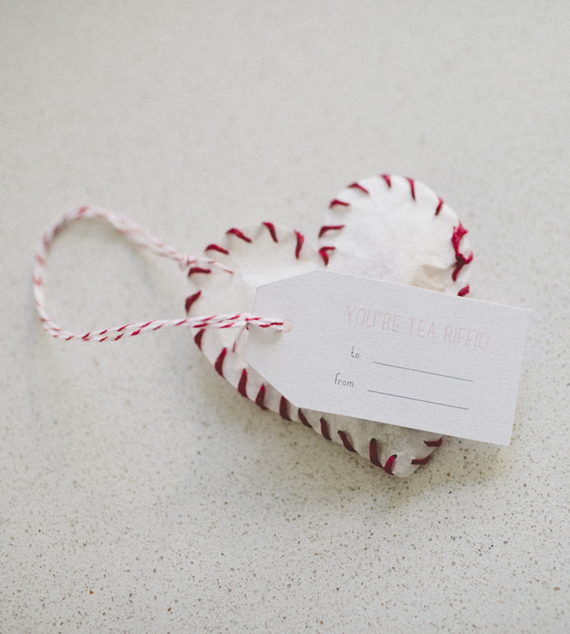 Today I am kicking off the series with these simple “You’re Tea-riffic” Valentine heart tea bags. They are so simple to make with coffee filters and thread. 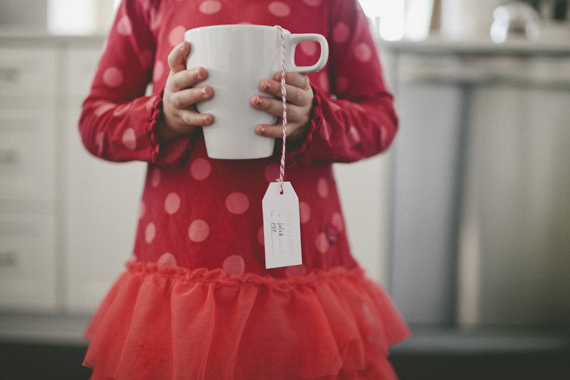 With the printable labels, the tea bags make a great gift for the office or school, and they’re an easy project for the kids to jump in and help with. 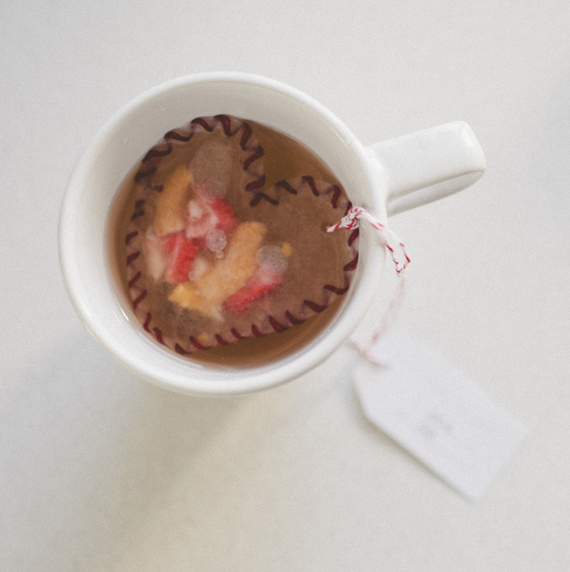 To make the Valentine heart tea bags you will need; coffee filters, scissors, embroidery thread / needle, twine, a small hole punch, freeze dried fruits (I used strawberries, mango, and apple) and rock sugar. Cut a heart-shape out of two coffee filters. Using embroidery thread, sew 1/2 of heart together around edges. Fill the hearts with small pieces of fruit and the rock sugar. Then finish the remaining edge of heart and tie off at the end. Punch a small hole in upper corner of heart, thread twine and attach tag. Steep the tea bags for 5-8 minutes and enjoy. 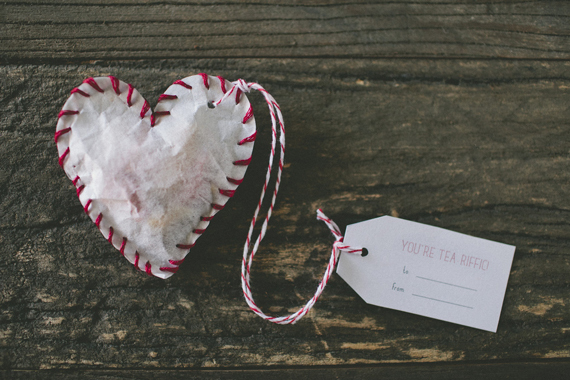 Download the You’re Tea-riffic printable Valentine tags right here. Project and photography by Carly Taylor for A Subtle Revelry. Does this work with regular loose leaf tea, or is the coffee filter too thick? 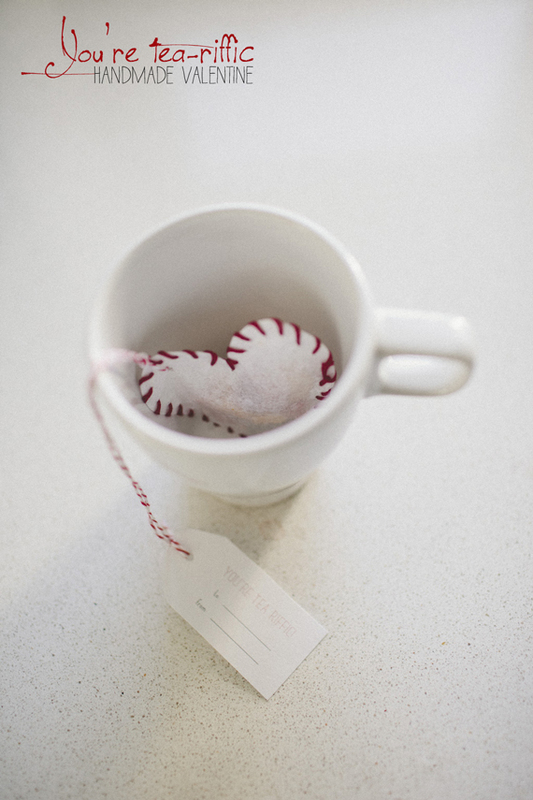 I’ve made coffee filter tea bags with loose leaf tea and it works great! How Cute! And, a great idea! Cute! Is there a specific type of embroidery thread to make it edible/safe for consumption? Carrie, I’m curious about this, too! Pingback: 12 DIY pour une douce Saint Valentin ! | Marius & Co.
Won’t dyed string begin to bleed/ be unsafe for drinking? Loved your post! 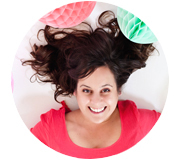 We’ve tried them out and they were awesome… Did a post about them and made our own tweaks too! Made ours with strawberries and kiwis. Thanks for the great idea… We plugged your post so feel free to check it out. I think this’ll sounds weird but what is the name of the Font you used for the project header? Love that one (love the project too… actually LOVE your blog just found you on Pinterest due to fonts, of course)! Tx.